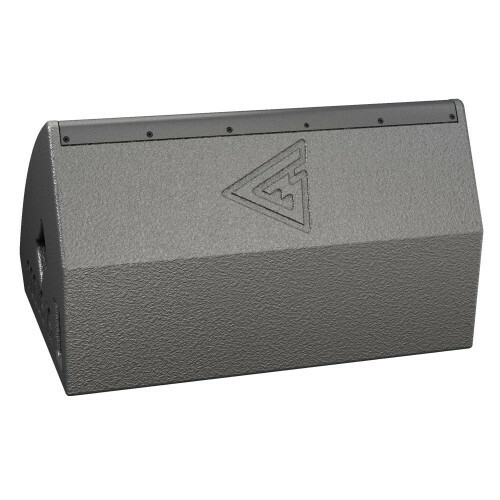 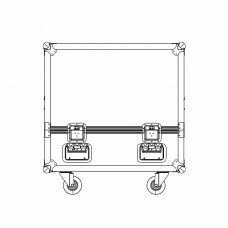 Focus 15 - passive stage monitor based on 15’’ LF coaxial driver. 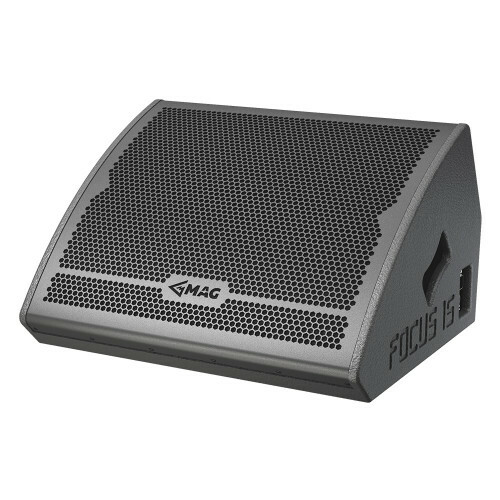 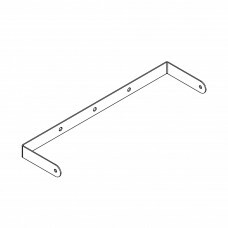 The system is a must-have for every performer who values comfort and clearly focused sound picture at the stage. 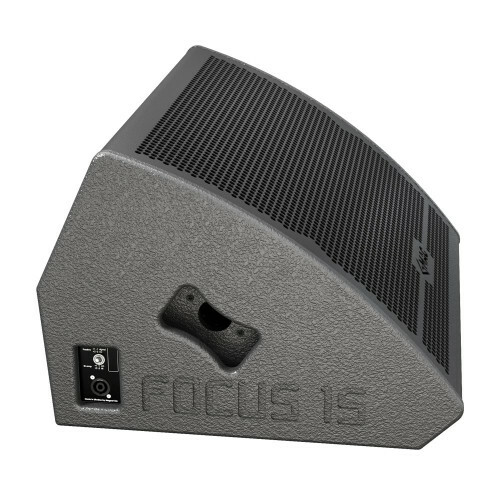 To increase system’s usability, Focus 15 has been created compatible with distance pole adapters so it can be used as well for DJ monitoring, backline and even FOH purposes.